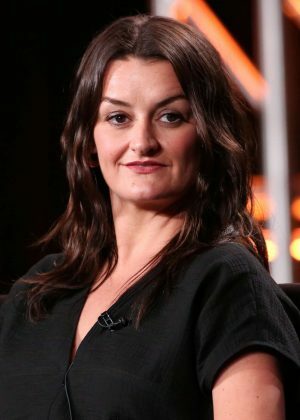 Alison Wright is an English actress of film and television. She is most famous for her portrayal of Martha Hanson on the television series The Americans, for which she received a Primetime Emmy Award nomination in 2017. She is also known for her roles in the 2016 film The Accountant, as well as on the television series Sneaky Pete (2015–2018) and Feud (2017). She also played Ada in the 2018 historical drama film Ask for Jane. Born and raised in Sunderland by adoptive parents, she began dancing at the age of 4. She studied at the Lee Strasberg Theatre and Film Institute and at The Barrow Group in New York City. She made her television debut as Martha Hanson on The Americans in 2013. *She was born on July 12, 1976 in Sunderland, Tyne and Wear, England. *Starting at age 4, Alison began dancing. *Studied at Musical Theatre at Newcastle College for 2 years. *She played Martha Hanson in The Americans.